Moule & Polyzoides completed the rehabilitation of the Neff Ruppel offices in 1998 and has made the building its professional home ever since. 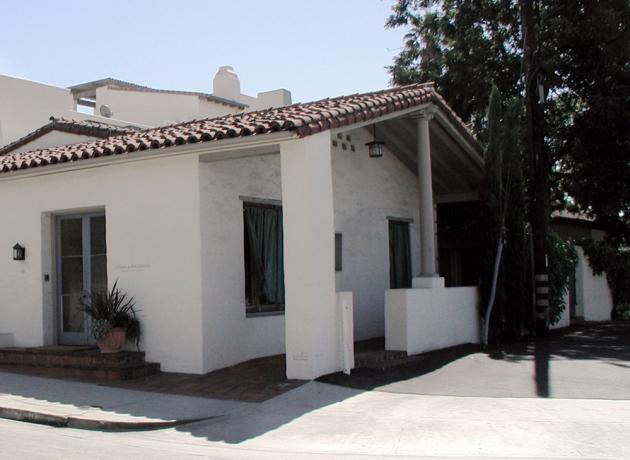 Among the most significant and prolific Southern California residential architects of the first half of the twentieth century, Wallace Neff designed this building in 1927 to house his offices and those of Frederick Ruppel, a distinguished local builder. 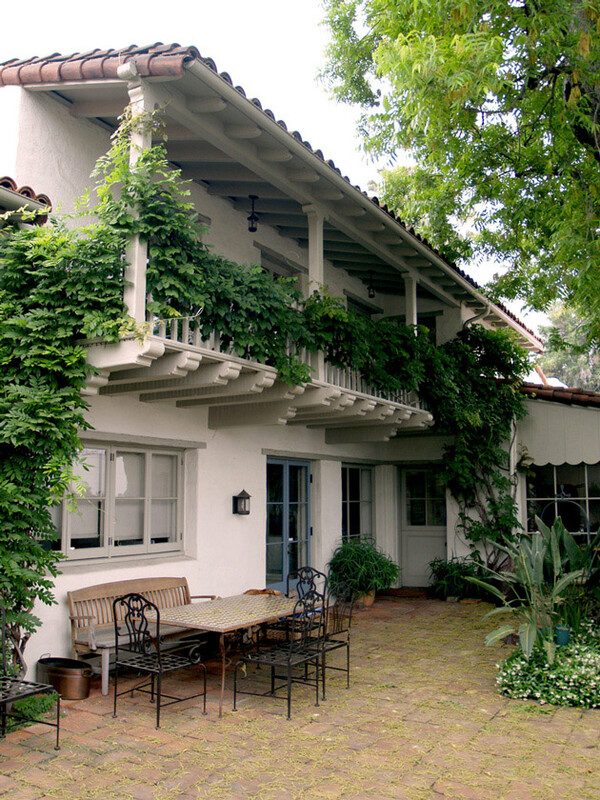 In the form of a side yard house with an enclosed courtyard, the building features an exterior rendered in Neff’s distinctive interpretation of the Mediterranean Revival style. 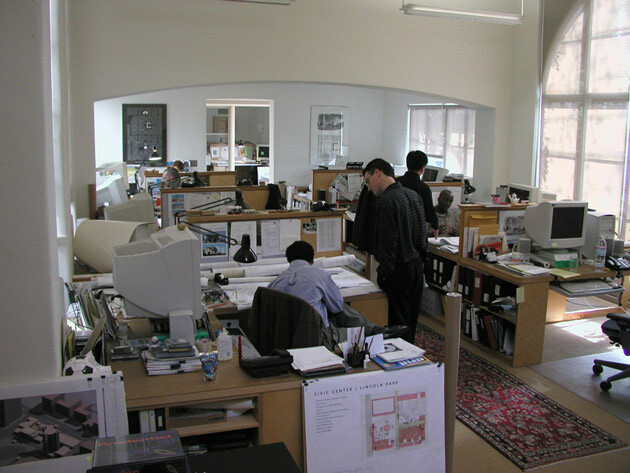 The interior is appointed with architectural elements of potential interest to clients, such as unique fireplaces, skylights, doors, windows and hardware. Moule & Polyzoides seismically rehabilitated the structure and installed new plumbing, mechanical, electrical and lighting systems. The design takes advantage of daylight, natural ventilation and alternative mechanical systems, while heavy masonry walls provide high insulation values and passive heat gain.